We are a vibrant, bible based, Spirit filled Church that Loves Jesus and sharing His love with others. We are relational and family focused. 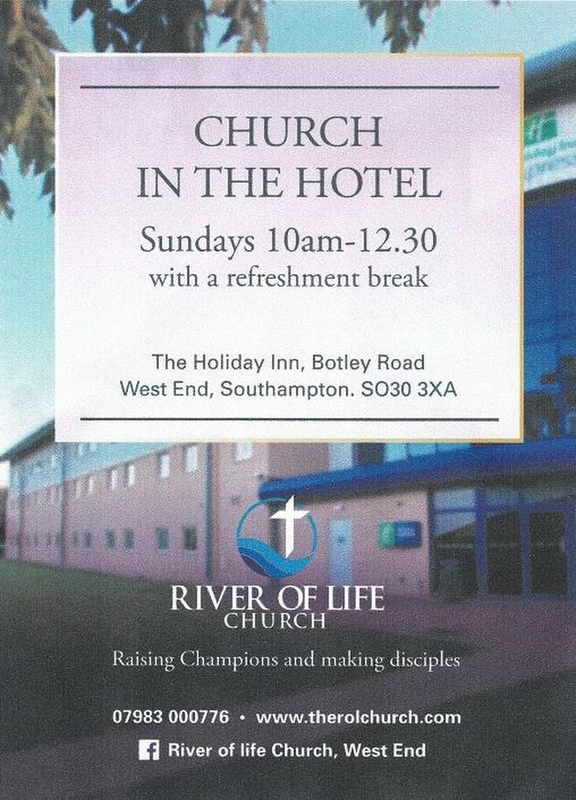 Sundays 10.00 am – 12.30 pm with a refreshment break.